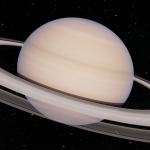 It was about time for me to release my first planet pack! Introducing... Cyran! Introducing, from left to right: Cyran - Infernas - Dres(remade) - Iltan - Kivlan - Sennim - Protorin - Glacia - Zerto - Crysalis. So, what do these planets look like? And last but not least, Cyran itself: a large, orange gas giant orbiting in between Duna and Jool. Cyran is unique because due to the decay of radioactive elements in the planet's core, it is emitting enough heat to melt anything that gets too close. Therefore be very, very careful with aerobreaks here, you might find yourself boiling up before you even get close to the atmosphere. This does mean any orbiting station can cut back on the heating fee, of course. Well, certainly! Check out the (first version of) Cyran's trailer! - Moved the changelog to the Readme.txt file. - Compatibility with KSP 1.2.X. - Remade Kivlan and Zerto entirely. 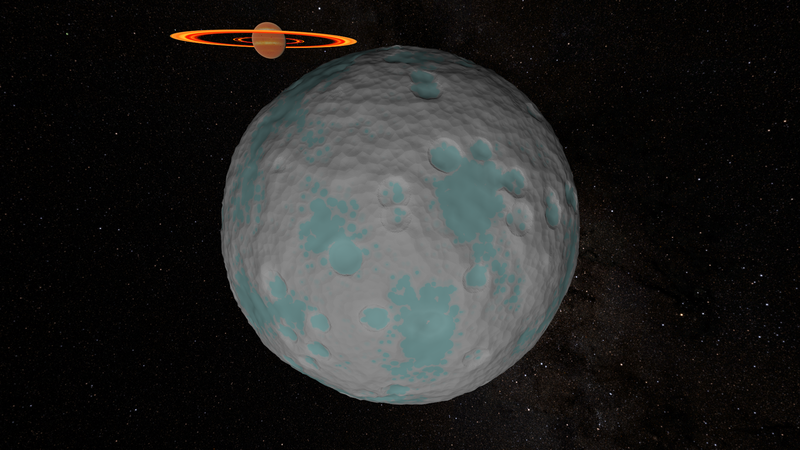 - Three new moons: Protorin, Glacia and Crysalis. - Art pass on Iltan. - Many new biomes to explore and better biomes in general. 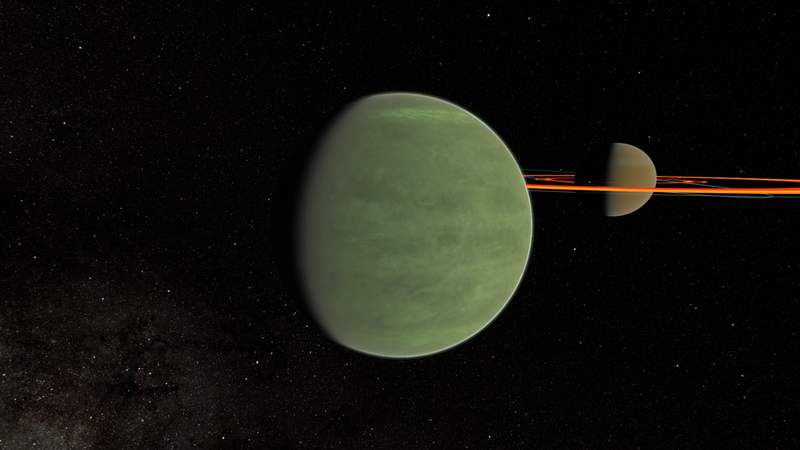 - New heatcurve for Cyran, ships now heat up with a certain amount of Kelvin per frame below an altitude of 5 million meters, the intensity scales with distance. - Cyran now has a (cloudy) 'surface texture' instead of a void. - Cyran's rings have been overhauled to display the decay of Infernas more realistically (thank you, SAS123!) and a new ring has been added. 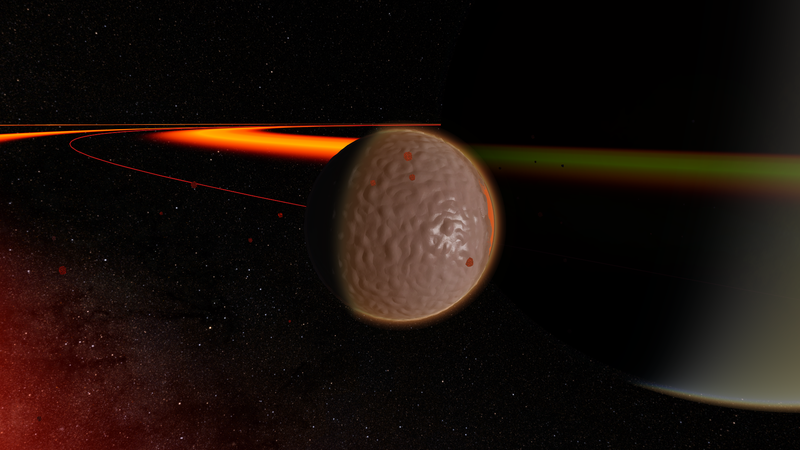 - New lava texture on Infernas, as well as a new particle texture. Alright, alright, where do I download this? This will ensure that no crafts move. This patch will be included in the next release of Cyran (3.0+). 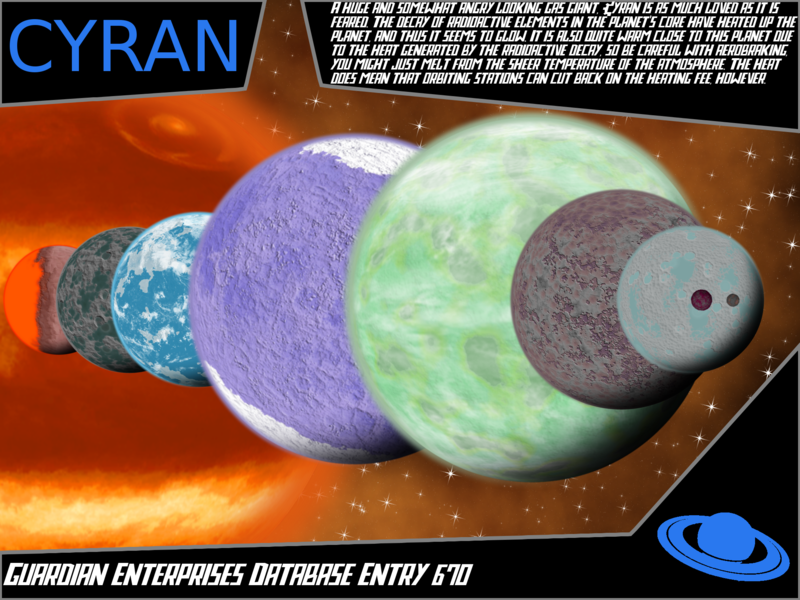 @JadeOfMaar has created an awesome signature banner for Cyran! Maybe it's just me, but I can't seem to view the picture. Strange, it works fine on my end. Probably just my browser at work. I'll try to remember to check back here later. I love planet packs and the art/design behind them; can't wait to see this. Just posted the download link. You can follow the thread at the top, where it says "follow". That'll give you email notifictions wenever new content is posted here. Ooh, now I get it! Some more related news: I've finally gotten Steam to update my KSP to 1.1.2, so exect updates for Cyran and Arkas. How do I make a mod for Kopernicus? I tried twice a year ago, but they never worked. 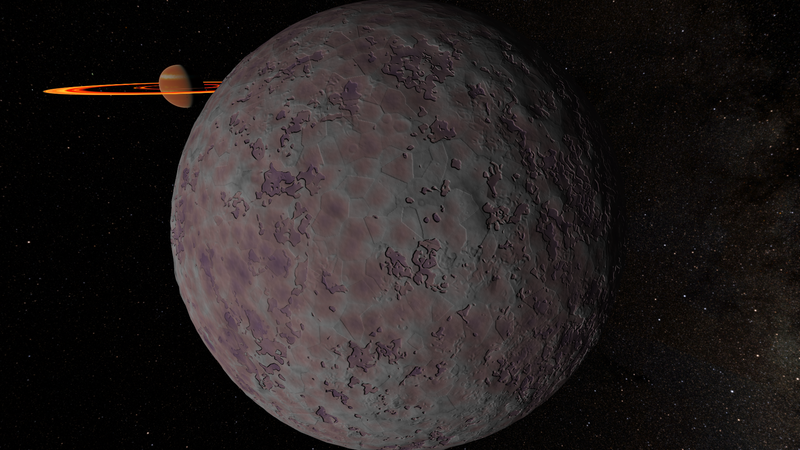 Right now I kinda want to make a Brown Dwarf system with 1 planet since I have absolutely no idea. Although this really isn't the right place for such a discussion, I've written several guides on how to use Kopernicus. The planets you describe seem easy to make to me. For that super-Laythe I'd use VertexPlanet and LandControl followed by VertexHeightOffset, and that brown dwarf... it's kinda what I tried to do with Cyran, a gas giant with a superheated temperature curve for the atmosphere. So you're reworking Dres, not 100% on that, but I've never been, so whatever; do you foresee any conflicts with other planet mods? I really like the idea of a pack with a focal point around one planet and how it affects the others in it (gobbling up Infernas etc). You are correct, I am indeed reworking Dres. There will be some conflicts with other planet mods, mainly Sido's Urania Expansion and the still in development mod Stock Planet Expansion by @SmashingKirby148 and myself (a collaboration). For instance, S.P.E adds moons to Dres, which become subsatellites with Cyran installed, and subsatellites around Dres in it's current position are against the laws of physics. Therefore I'm making a bunch of compatibility patches to slightly adjust the orbits of planets from other packs when both Cyran and a conflicting pack are detected. So far I'm certain that Arkas, K.A.S.E and Outer Planets Mod will work just fine, I have yet to check if KerbolOrigins, KerbolPlus, UnchartedLands and as soon as it releases, New Horizons 2.0, they may or may not have planets or moons orbiting near Cyran that will need adjusting. That banner is amazing! Even better than actual screenshots. I can't wait to try out this mod, but it needs to be updated for KSP 1.1.2 and Kopernicus 1.0.4. Then again I may do it myself after downloading, since updating planet packs between game and Kopernicus versions has been so easy these last 3-10 months. Please don't update the mod yourself. I know you mean well, but I'm nearly done updating it myself. I had to apply several changes, especially regarding the PQSMaterials, but the update will also feature full biome support and ScienceDefs, ergo a major update. Run the mod with Kopernicus 1.0.4. These days, there's no need to rewrite planet configs for new updates. Yes, yes there is. For instance, the material types had to be altered greatly. Also, is Cyran based off of J1407b? The concept art of the planet shows the main details of the Ringworld: large rings and a hot atmosphere due to the planet's internal heat. 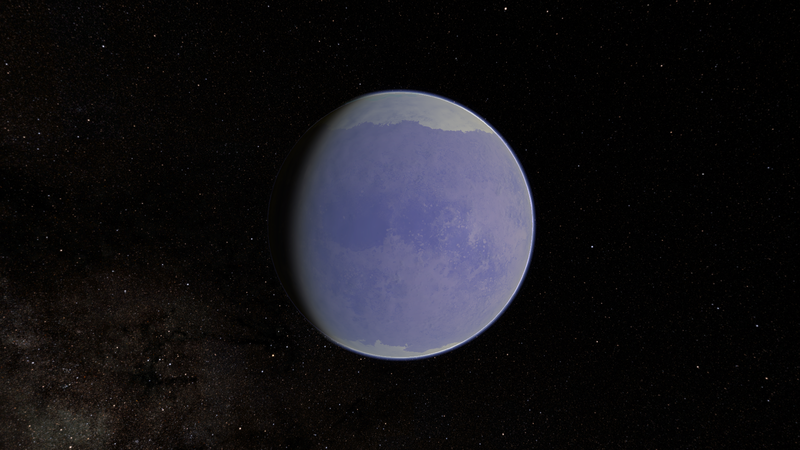 Cyran isn't based off any discovered exoplanet. 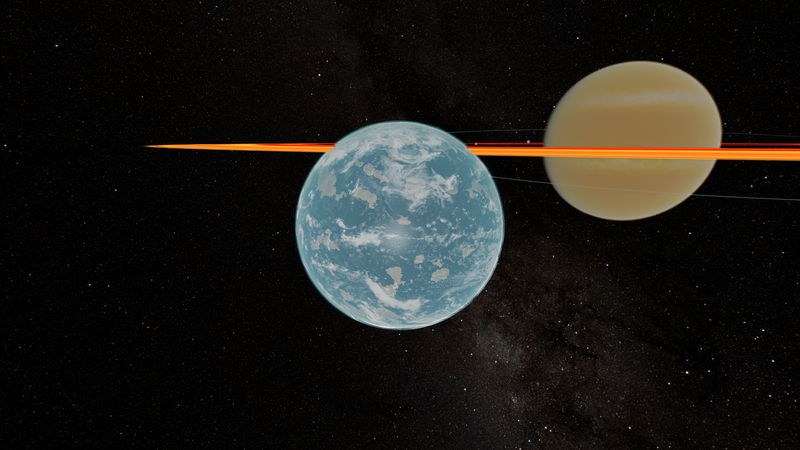 I was just thinking around, trying to come up with ideas on how to make an interesting planet pack, my goal was to bring something new to the equation, and the result is Cyran, a gas giant where aerobraking is deadly and likely even fatal. 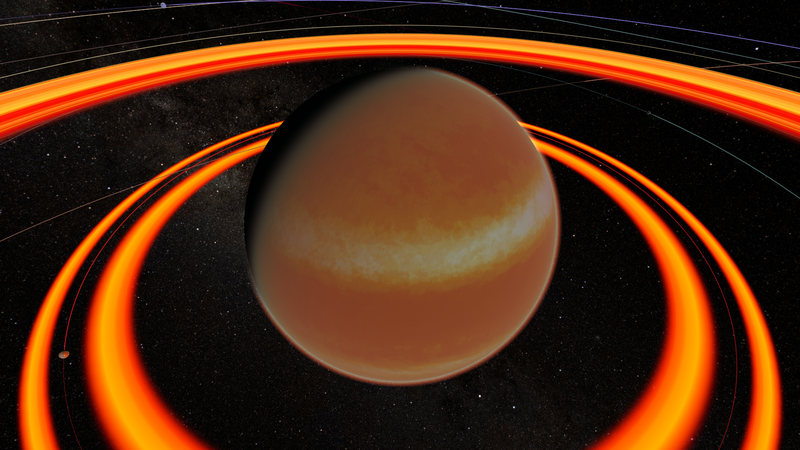 The ring system was added along with Infernas, I liked the idea of a debris belt orbiting Cyran, so I added it. On a separate note, the next update will also feature a remade Dres. I may alter it later, but it's good for now. Whether I'll alter it or not depends on if the community likes the 'new Dres'. Cyran 2.0 is out at last! 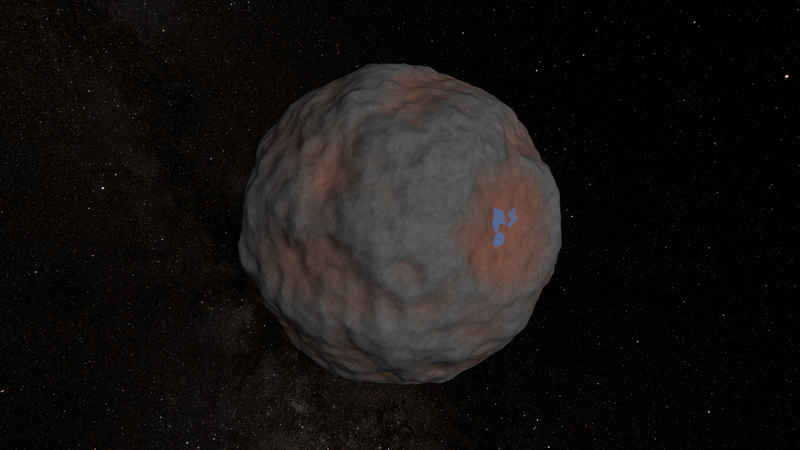 I'll soon add stuff like a video and in-game screens, and next on the to-do list are E.V.E and Scatterer. What does it change with Dres? 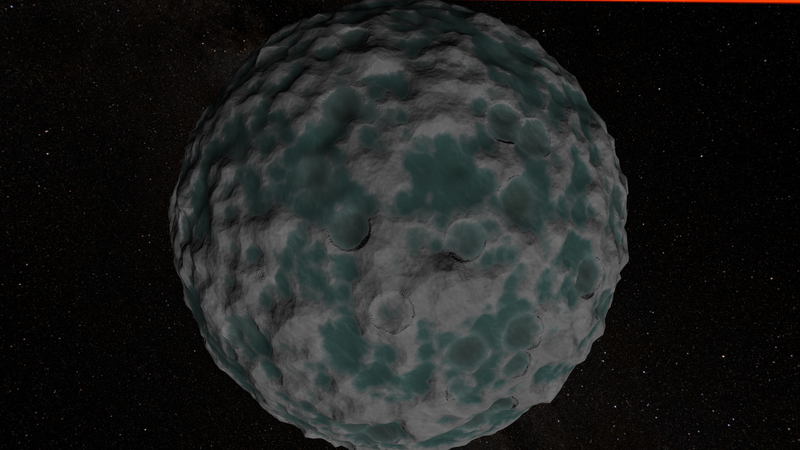 Does it work with Outer Planet Mod/Custom Asteroids? 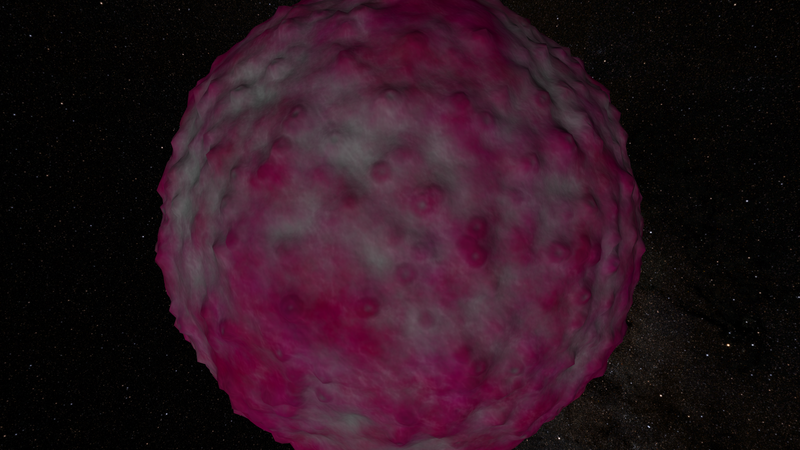 It changes the appearance of Dres and moves it to orbit Cyran. Since Cyran loads in between Duna and Jool, it's nowhere near the planets from OPM, so the two mods will get along pretty well. I'm not sure what Custom Asteroids is though, I'll do some research on that.